That last head render is nice, like the dithering on the skin. As far as a glitch from me, im not sure what to post cause the whole thing is one. If a glitch is anything unintentional, the whole thing is really. I think mistakes are the most beautiful part of developing anything in life. Starts off a glitch, ends up an effect. Glitch starts at sec. 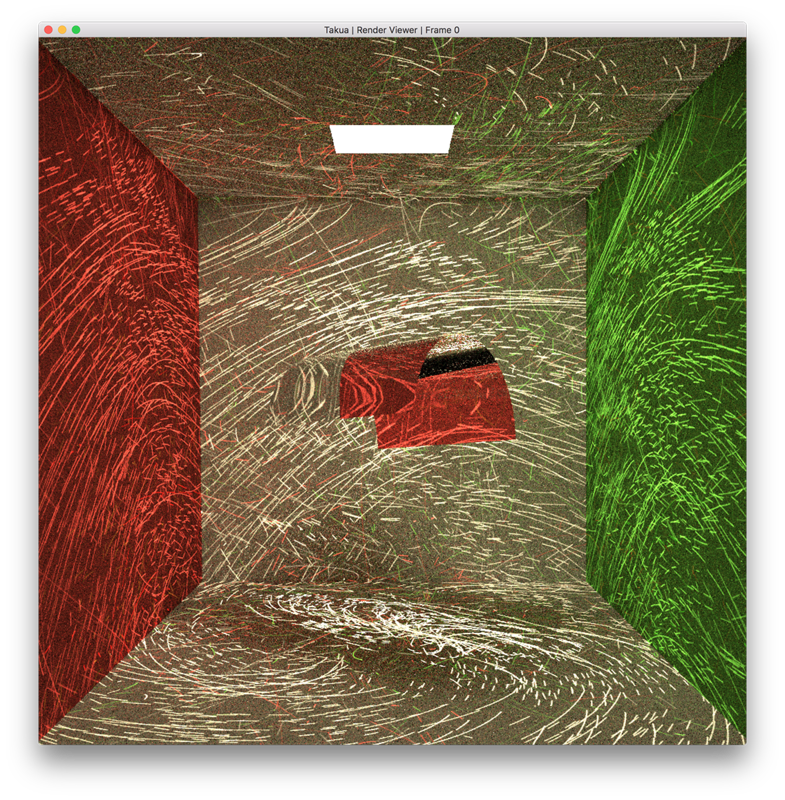 14 where the path tracer tries to converge while the scene data changes. Found this "effect" especially interesting with the animation moving this particular way.